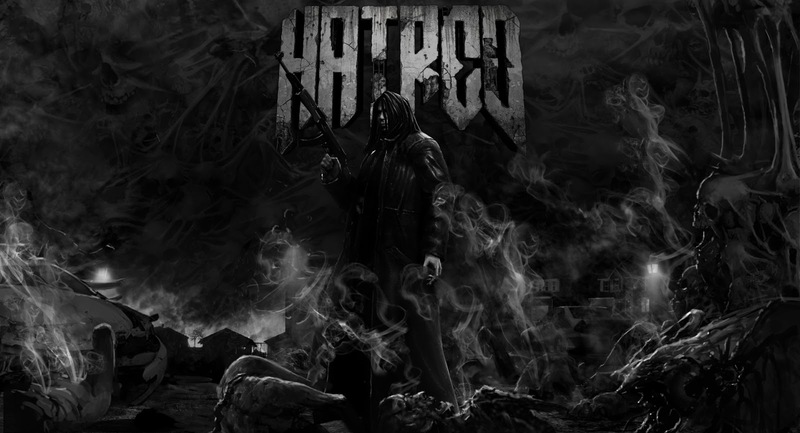 Hatred wallpaper. Taken from Wallpaper Abyss. If you have heard of the game called Hatred you have probably heard some people saying that it is too violent and should not be allowed to be sold pretty much anywhere. Hatred has caused a lot of controversy over the past few years inside the gaming community. Just in case you don't know what the game is, we're going to let you know with a brief idea of it. The game was developed by Destructive Creations. You play as a sociopath who tried to begin a "genocide crusade" against all of the humanity. The goal of this character is to basically kill as many people as possible. The game itself was described as a reaction to video game aesthetics such as political correctness, politeness, vivid color, and games as art. 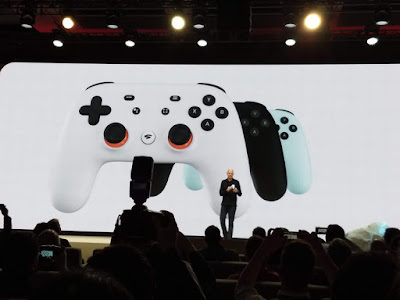 However, While the game was something different and was touching on something that no one really wanted to touch because of the controversy that surrounds the subject of both gaming and shootings. The game was called inappropriate by many people including some video game journalists. The game was even called just plain out bad considering that many people have died in mass shootings. However, the gaming community wanted to try it out and many gamers didn't mind the controversy too much. Some reviews of Hatred mention that they find it to be a good stress reliever and do not find it to be as bad as some people seemed to think it was. We decided to purchase the game and find out what all the fuss was about. After playing it for a little while we seemed to find that it was not as bad as some people had claimed it would have been. However, Hatred does fall under a different style for a game and really does go beyond the limits of using the political correctness side of things as well. The game challenges the traditional mindset of people being scared to talk about games like Hatred or even Hatred itself because of the content. There is something we all have to recall. This is just a game and it's all just pixels on your screen. Yes, we agree it is a touchy subject but a developer should be able to make a game about what they want and there was even a demand for it. The community was divided but some people just wanted to play it to see if they enjoyed the game. Once again everyone needs to remember that it's just a game. There are also many reviews on the internet of the game saying that they enjoyed it. We do not condone violence in any way, shape, or form. While Hatred has caused controversy, we want to know what you think of the game and if you've played it at all.